So yes, if you like your coffee "strong", this is the perfect drink for you! 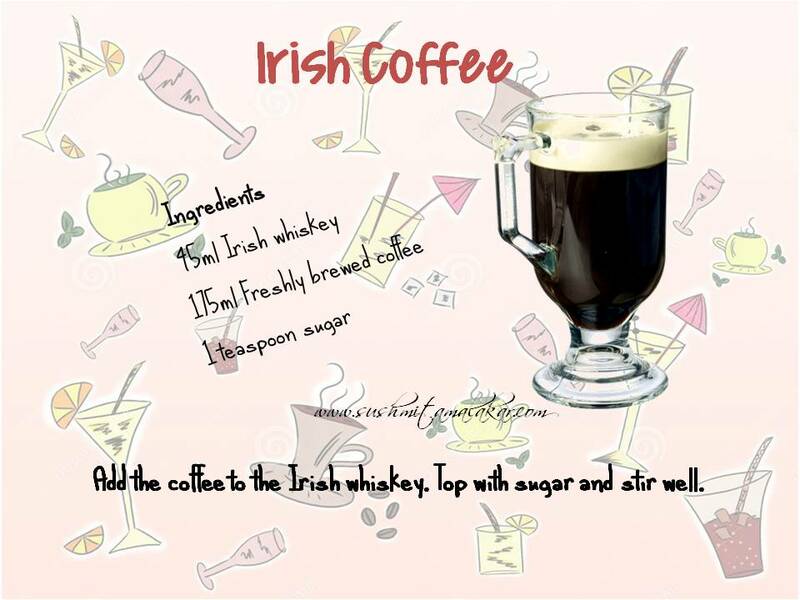 This hard coffee is flavorful mix of your favourite coffee and whiskey. The classic version of this is served with whipped cream but I like my Irish coffee without the cream. I love the flavour of coffee with rum also!